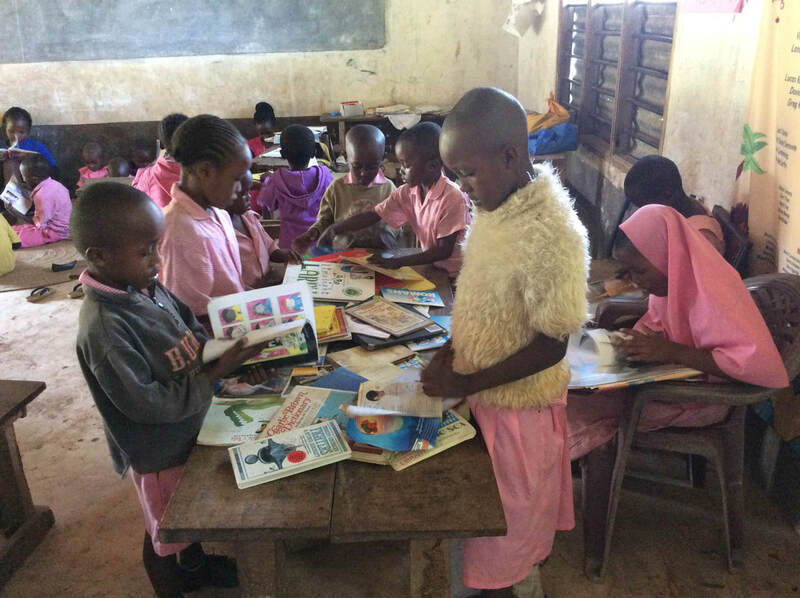 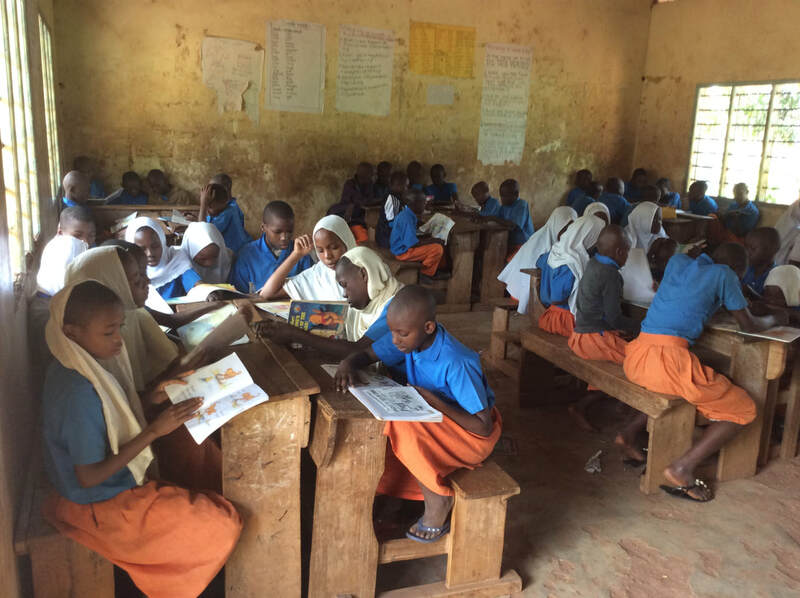 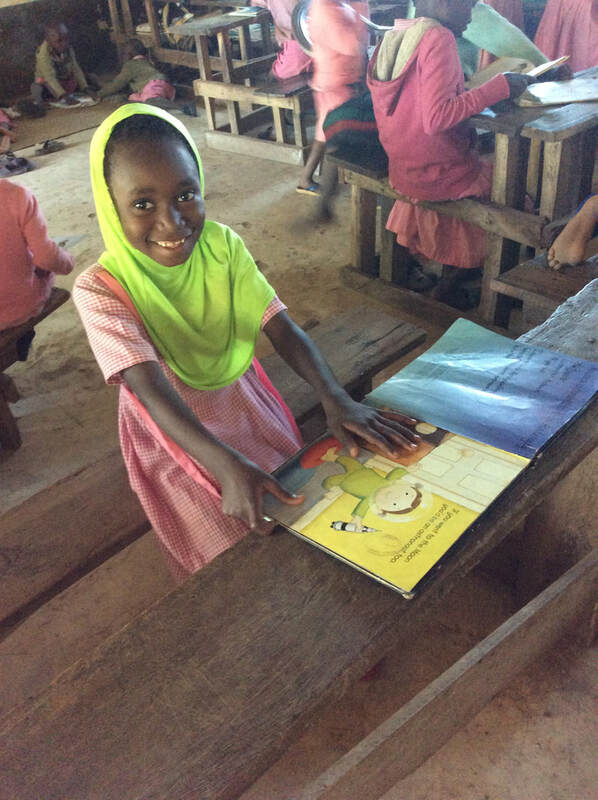 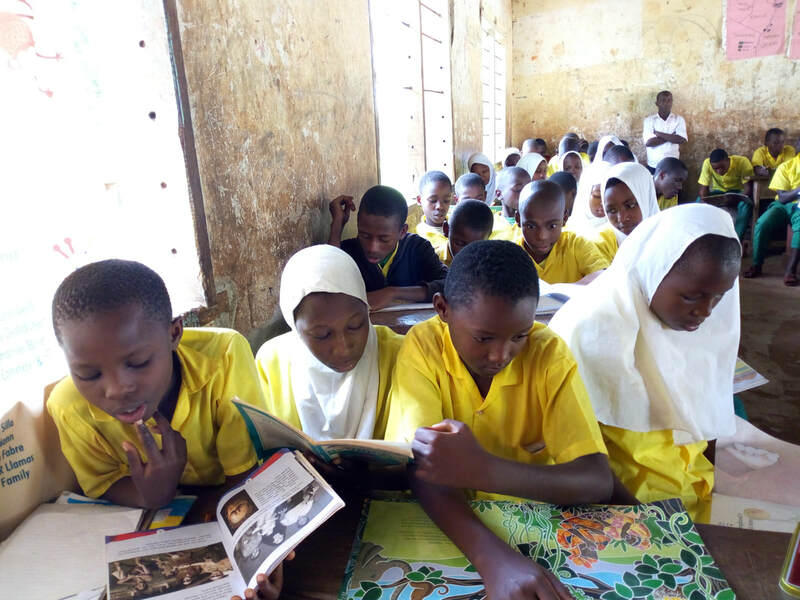 Dr. Ndumi Faulu Academy launched a box library outreach program to help create a reading culture among students attending rural village schools. 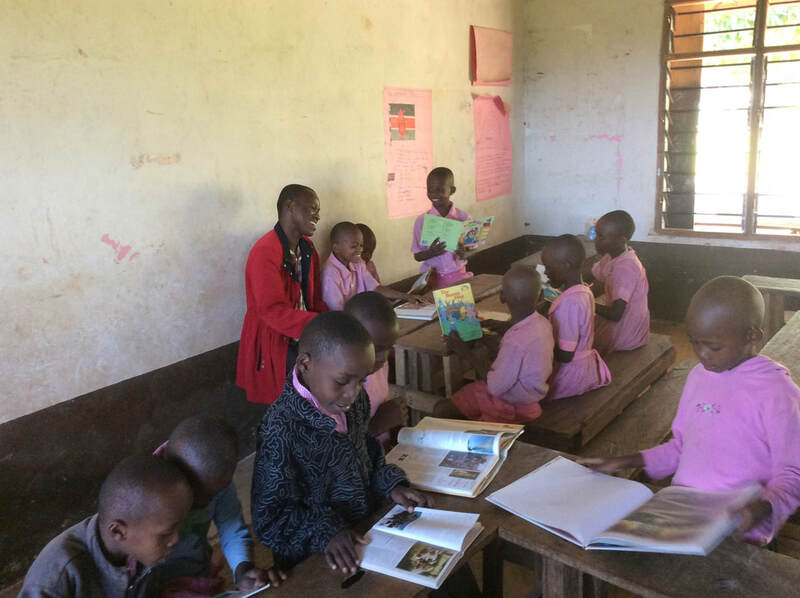 The box library outreach project also allows us to share ELLA & AIDEN'S library books with students attending neighboring public schools that have no libraries. 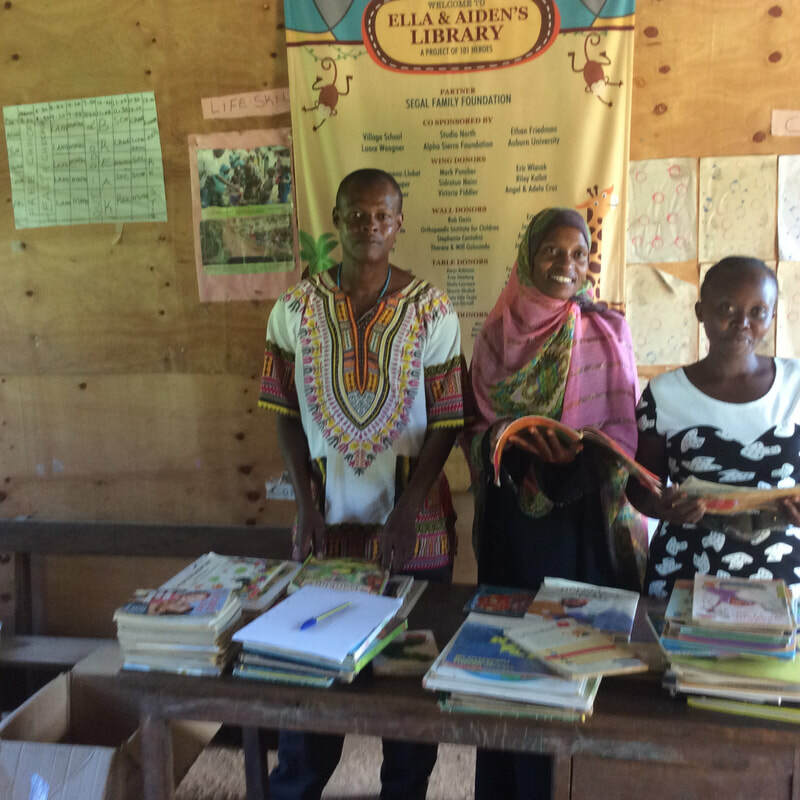 We are grateful to have a library. 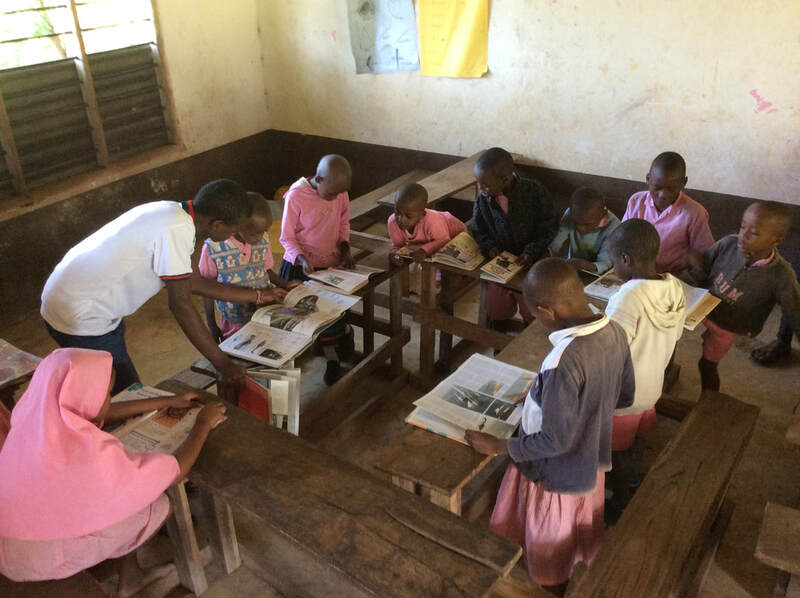 We will continue growing this program so that we can reach many rural schools. 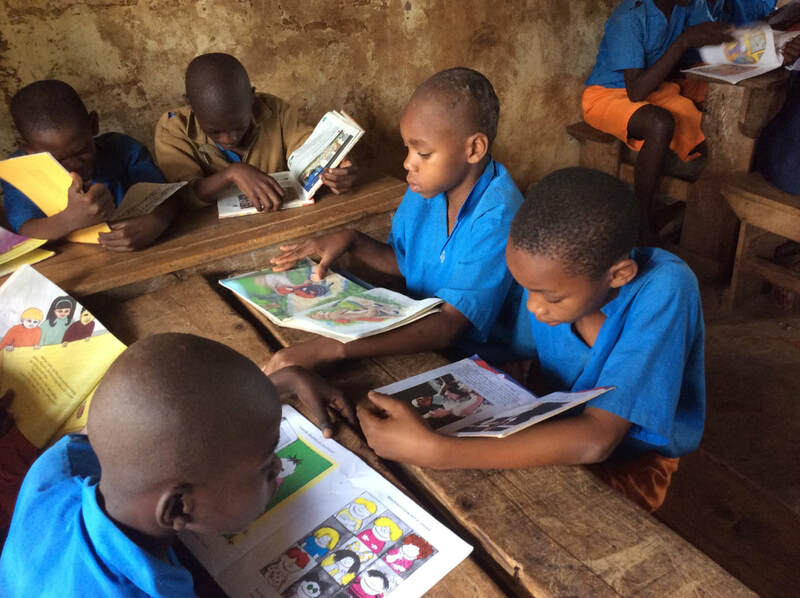 Through this project, we will create a reading culture among students. 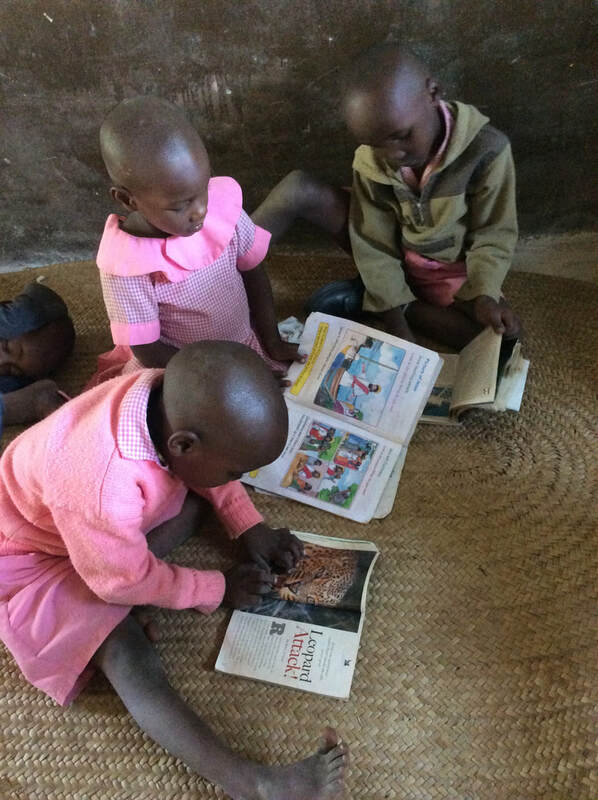 Once they are used to reading, we believe, they will always love books, make them their best friends and always want to search for more knowledge through books.